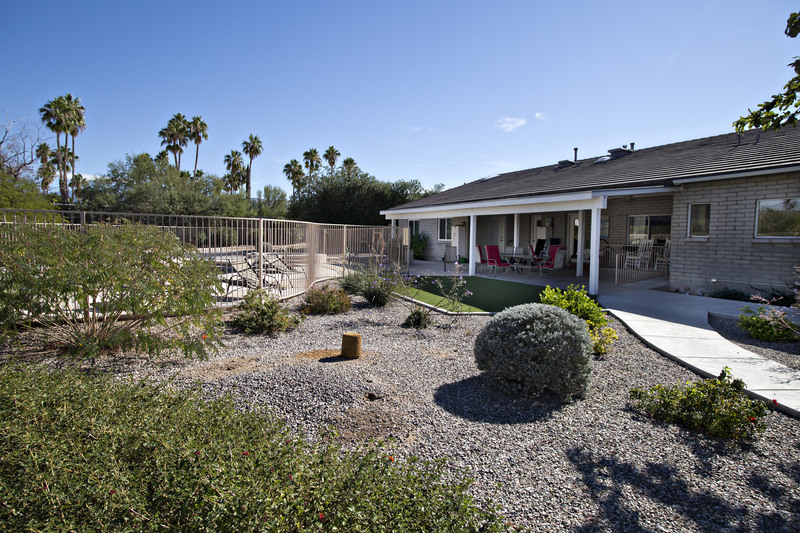 Our Rolling Hills location is just north of Rolling Hills Golf Course. 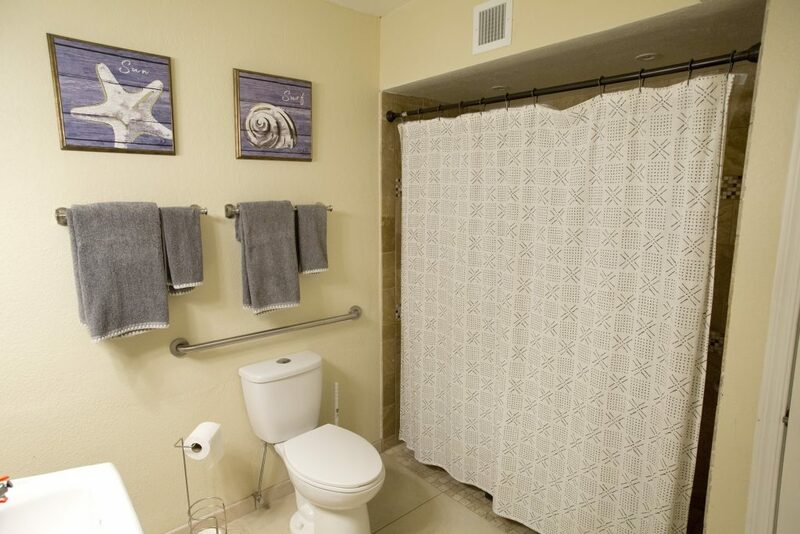 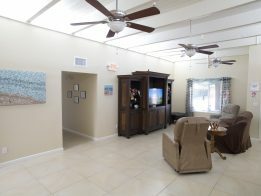 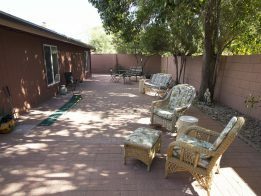 This completely remodeled home has 10 single rooms, granite counters, and ADA equipped bathrooms. 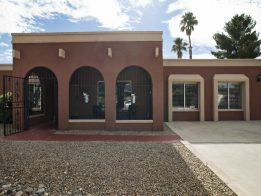 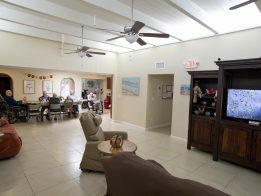 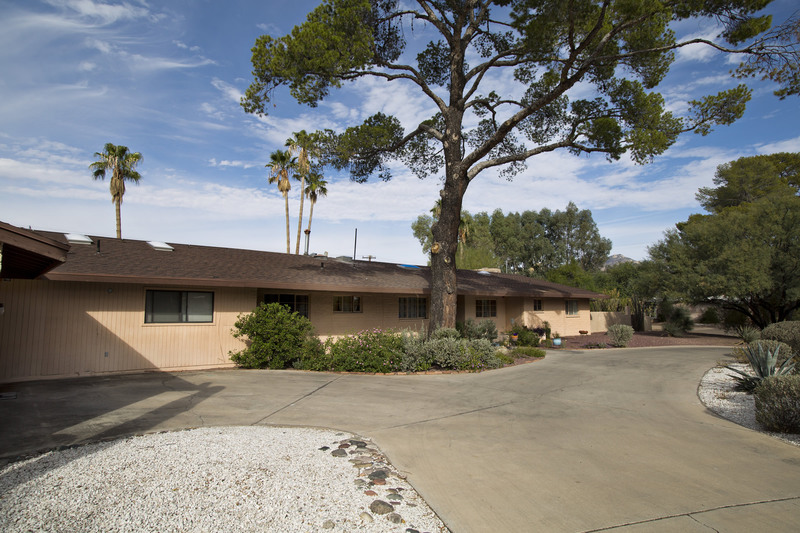 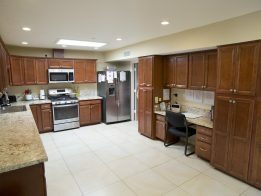 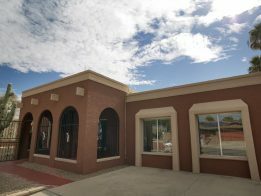 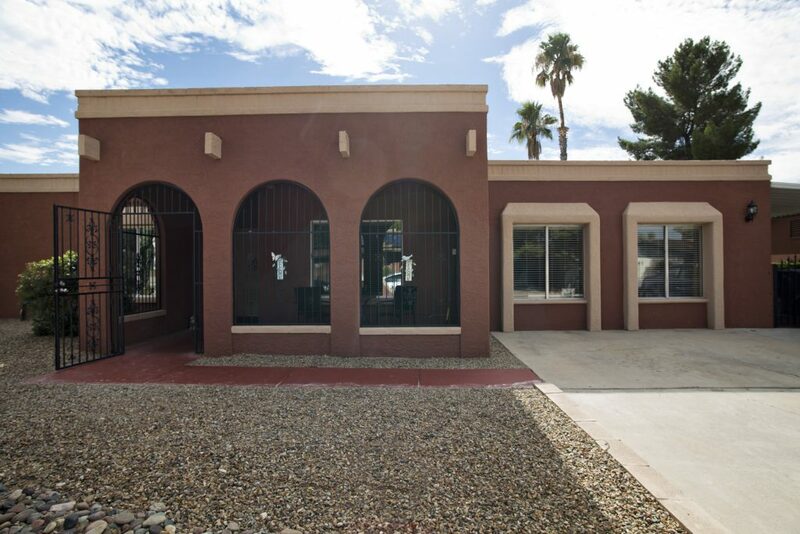 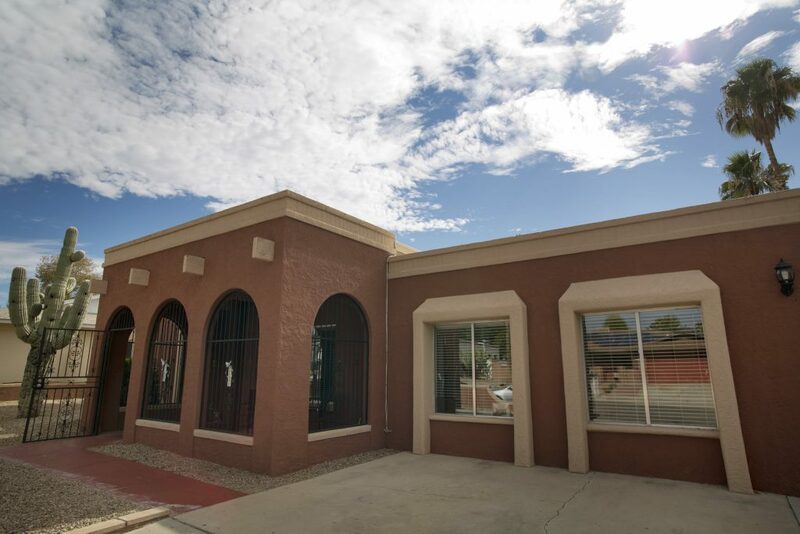 We also have other Care Home Locations throughout Tucson, AZ. 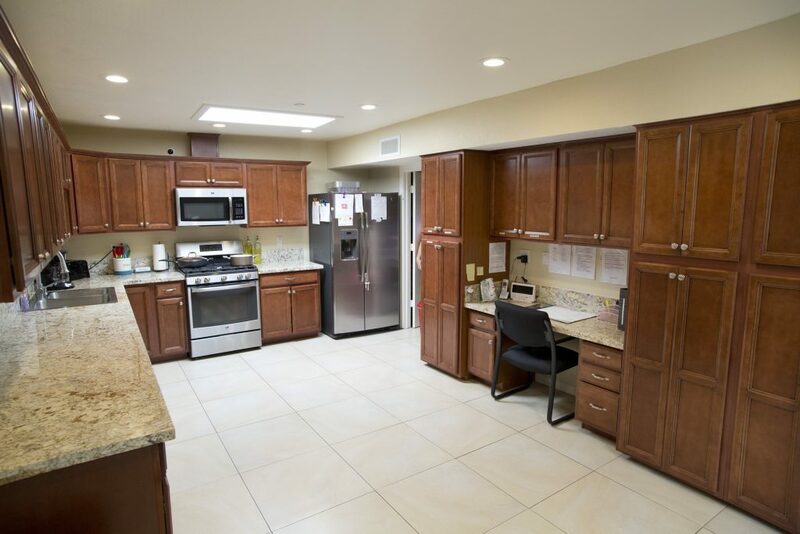 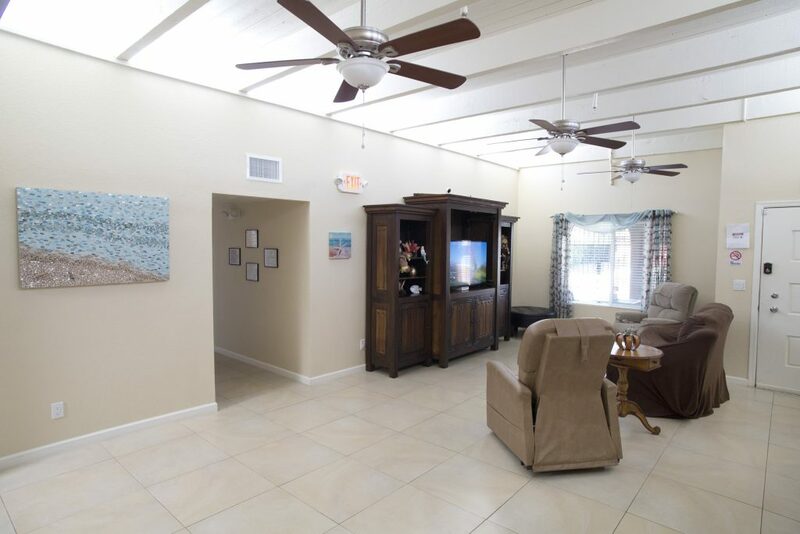 You have a choice from luxury homes in the foothills to more modest but completely remodeled homes on the east side with all the necessary features for assisted living. 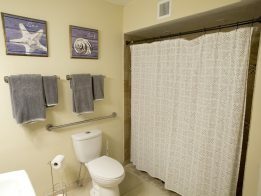 Bathrooms, hallways and doorways that are wheelchair accessible. 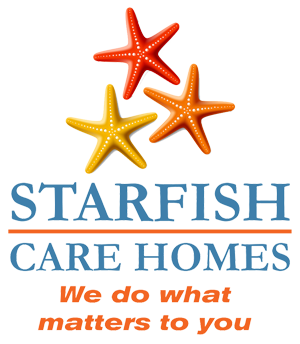 In home podiatry, Lab, Xray, Salon services, home health, and hospice. 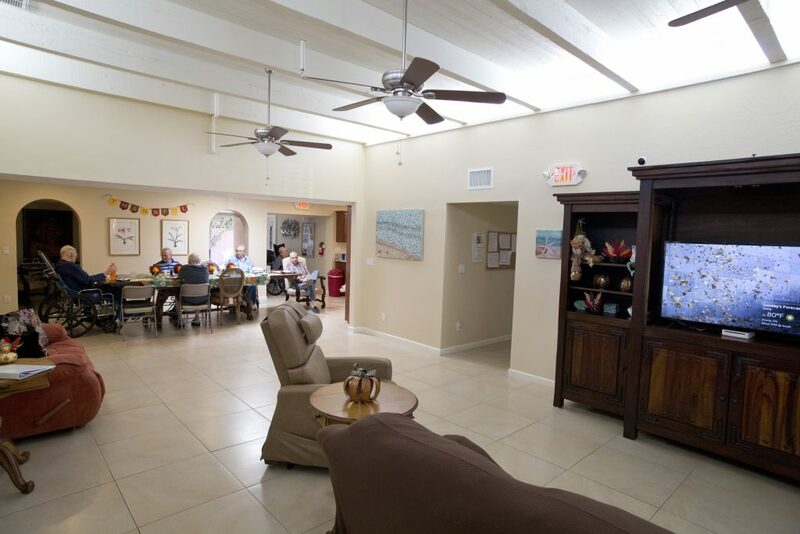 Caregivers for personal outings and activities. 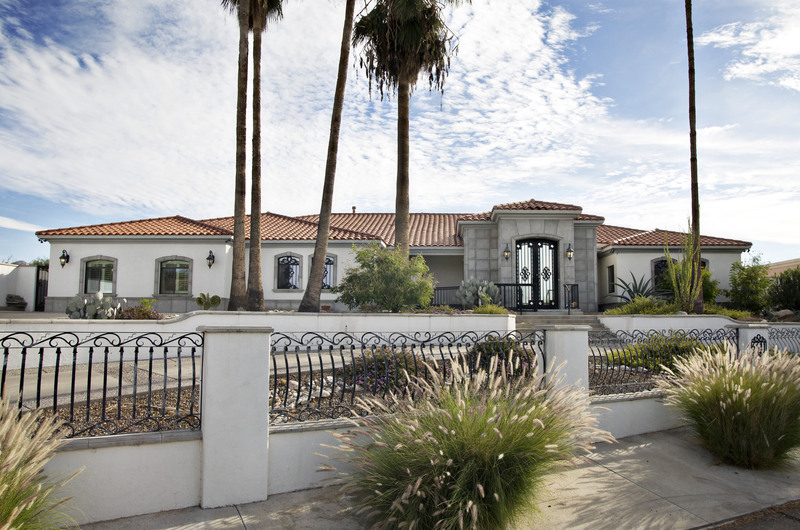 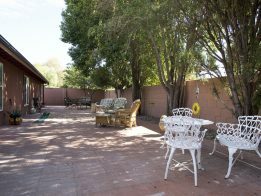 Our Old Spanish Trail home is on 2 acres located north of Old Spanish Trail between Camino Seco Rd and Harrison. 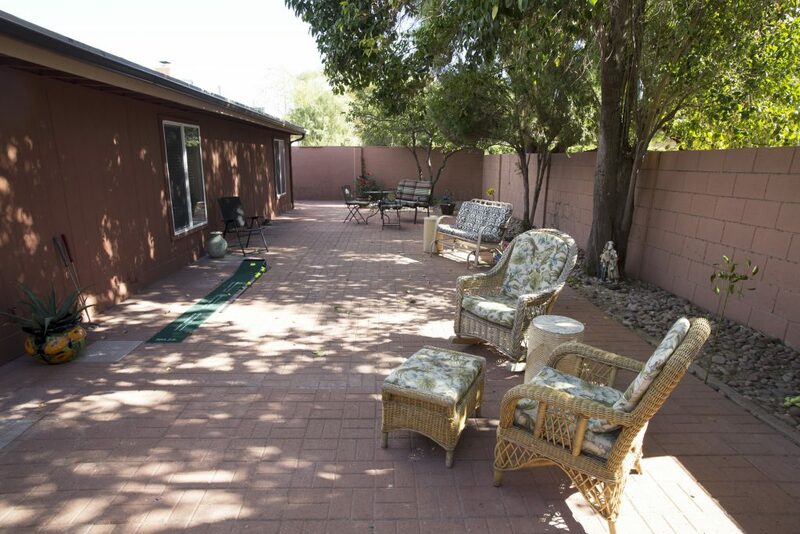 Our River Hills home is in the beautiful Catalina Foothills area of Tucson, just north or River Road between Craycroft and Sabino Canyon Road. 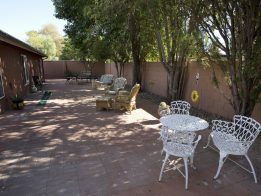 There are 8 single rooms and one very large double room. 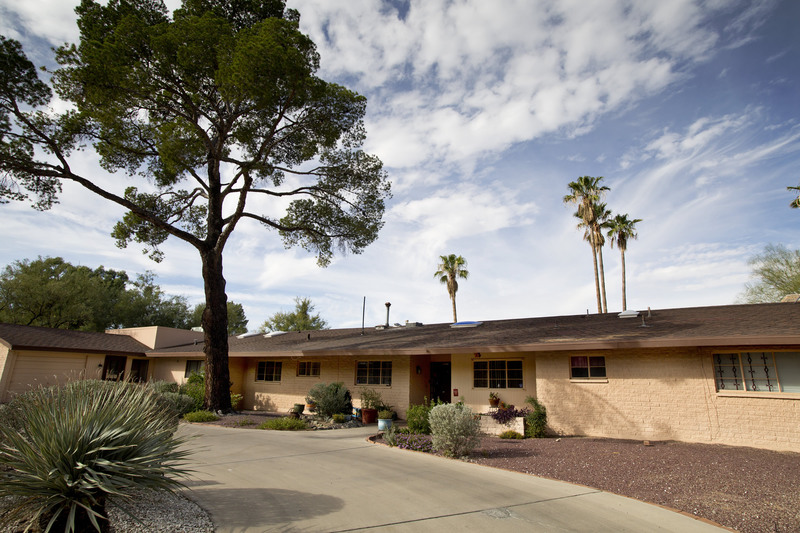 Our Indian Ridge Home home has 10 single rooms, 7 bathrooms, and a large yard. 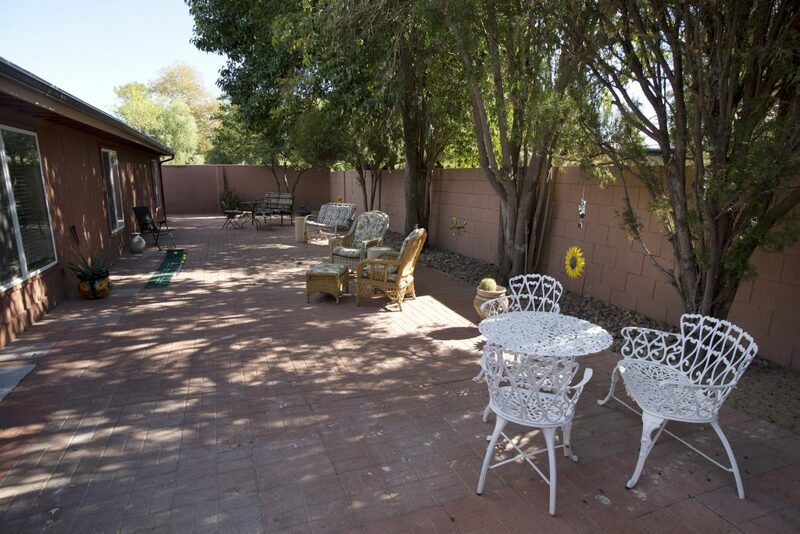 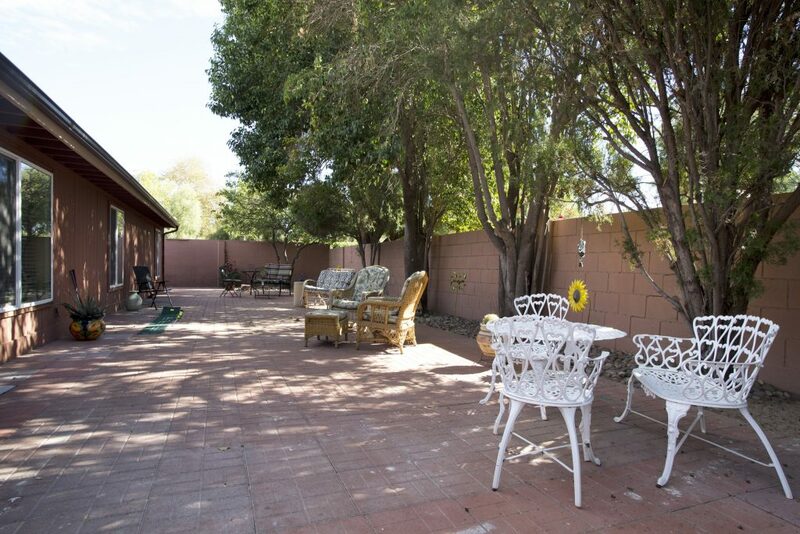 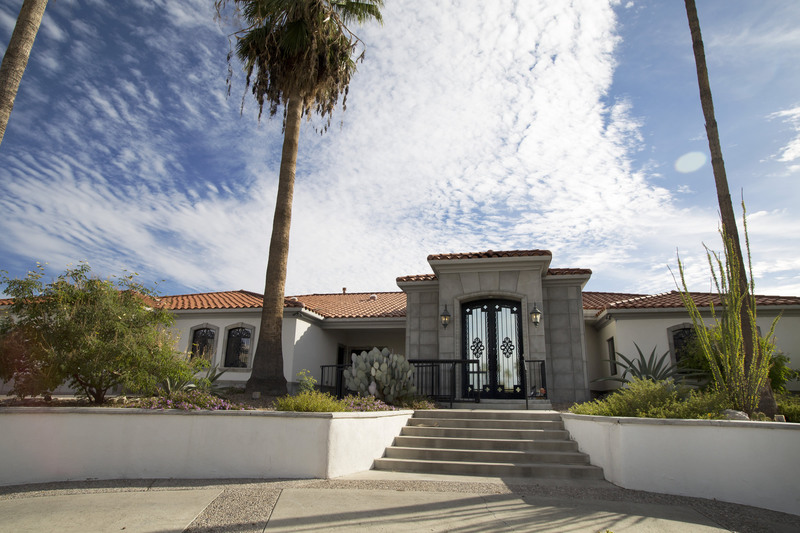 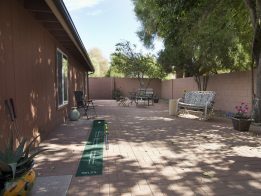 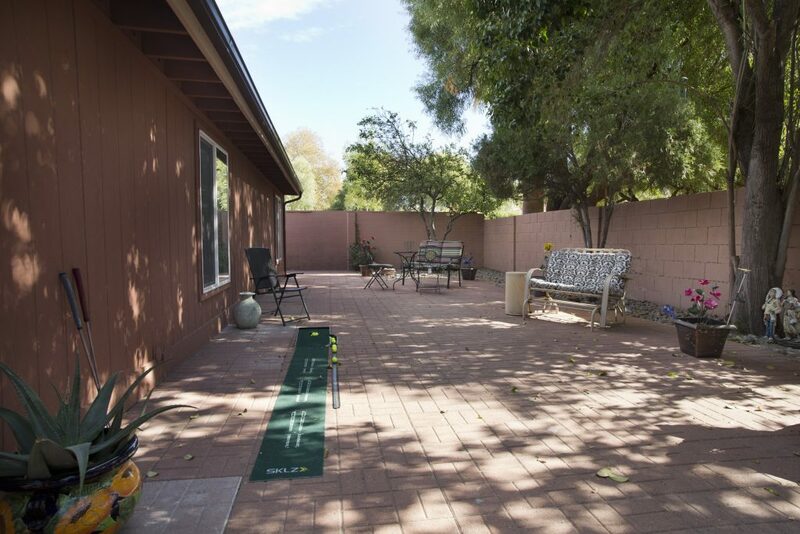 It is nestled in the historic Indian Ridge neighborhood just northwest of Tanque Verde and Sabino Canyon.